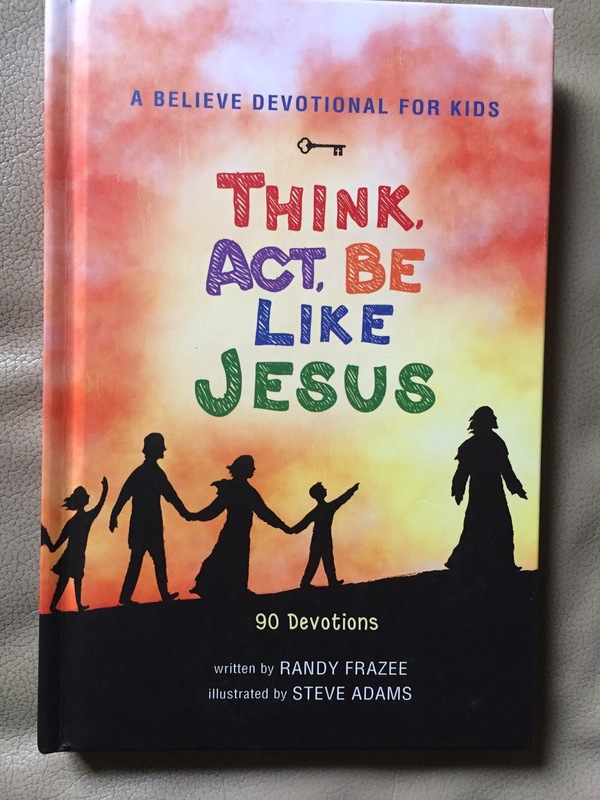 Think, Act, Be Like Jesus is a 90-Day devotional, written by Oak Hills Church pastor Randy Frazee, is part of the church-wide Believe campaign and encourages children to follow the footsteps of Jesus. Think, Act, Be Like Jesus; A Believe Devotional for Kids shares the message that the more you believe, the more Jesus can change you from the inside out to become the best person you can be. 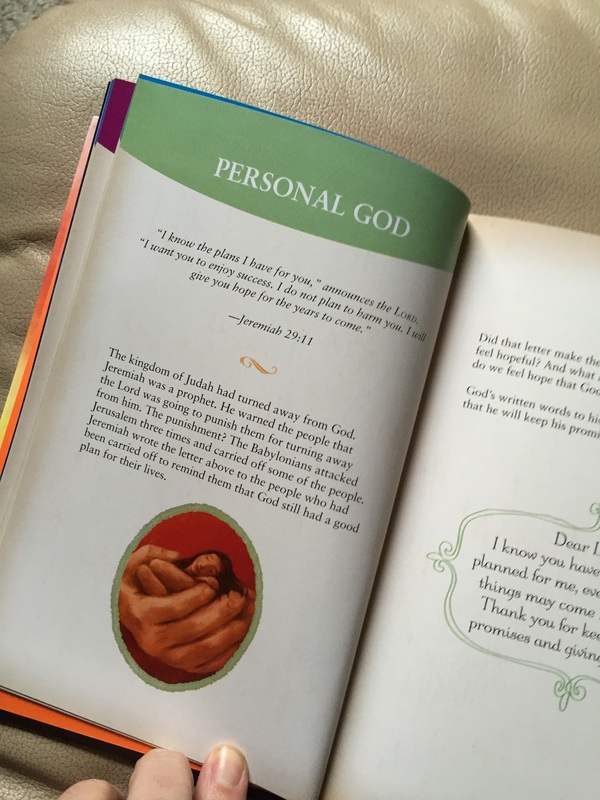 This devotional book for kids takes the word of the bible and turns it into words that are reader friendly and interesting to kids. The words bring the bible into the 21st Century using, words and situations children can relate to. Each 2 page spread has a Heading, Scripture, Colored Pictures and a Short Prayer. 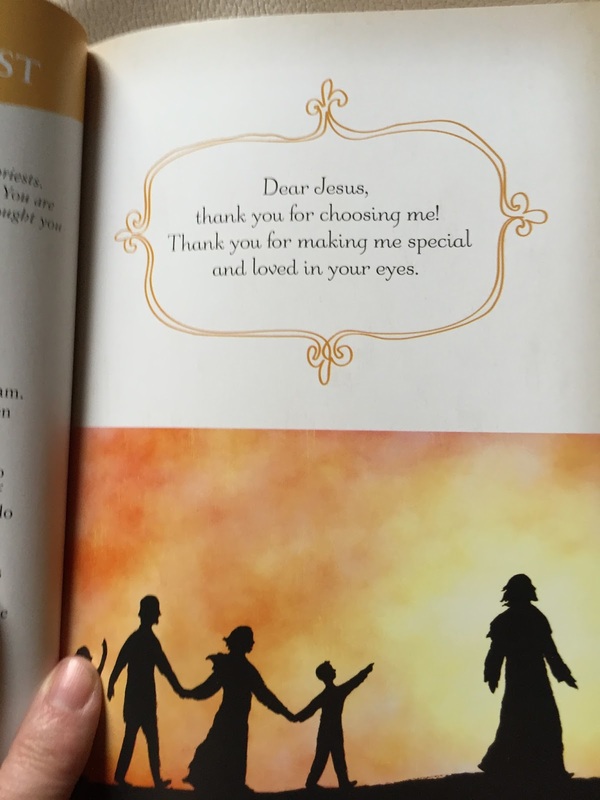 This is a beautiful book to read with your child or even as a family. As I have always felt the bible was way over my head and hard to understand no matter how interested I was this book could even be great for adults are are afraid to jump into the bible or other devotional books. Great starting point for me. Disclaimer: I received a complimentary product for my honest opinion. My reviews are 100% honest and true based on my personal opinion not on a company’s description or request. No monetary compensation was offered or received. That looks like a really neat devotional I'd like to read at bedtime with my son. Thanks for the great review. The pictures and descriptions were very helpful.